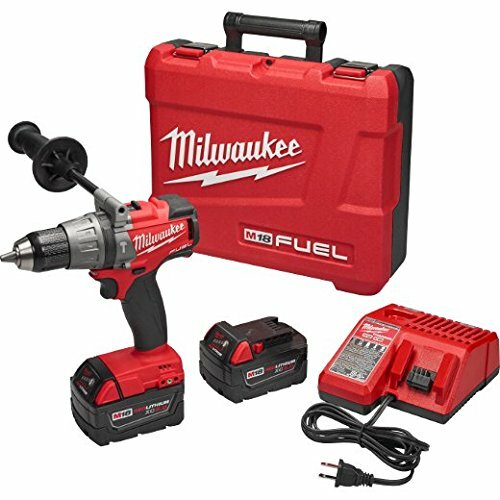 If you’re looking for a powerful drill to run your Hand Auger head over to Woot! 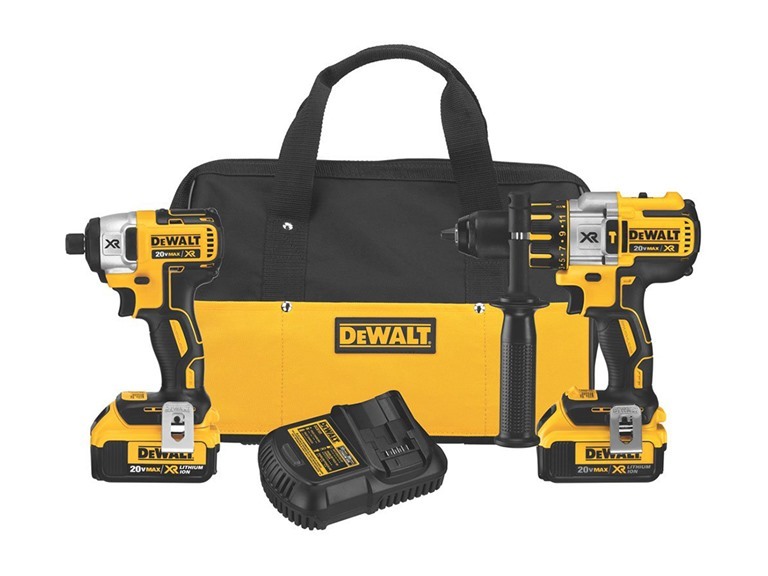 and check out this deal on the Dewalt 20V XR Brushless Hammerdrill/Impact Driver Set. Combined with something like a K-Drill or Nils, you’ll cut circles around guys with heavy, clunky, hard-starting gas augers.